In the movie, James (Hayden Christensen) owes his life to his older brother, Frankie (Adrien Brody) after he took the rap and landed in prison. However, now Frankie is out and James' guilt sets in while James is simultaneously trying to revive his relationship with Emily (Jordana Brewster). With promises of a new future and money, they turn to Frankie’s underworld connections, Sugar (Akon) and Ray (Tory Kittles), in the hopes that one last job would be the answer to change both their lives. “American Heist” is directed by Sarik Andreasyan who is from Yerevan, Armenia and by the age of 29 has become one of the top-3 highest grossing Russian directors according to Variety Russia. Andreasyan’s previous hits include the successful remake of the Russian cult classic "Office Romance" and the widely beloved box office hit "Moms", making him one of the most talented and profitable directors in his country. The sequel to "Moms" - "Happy New Year, Moms!" sees Sarik working with the ensemble cast studded with the legend himself - monsieur Alan Delon. In 2013, along with the establishment of Glacier Films, the American chapter of Sarik's career began. 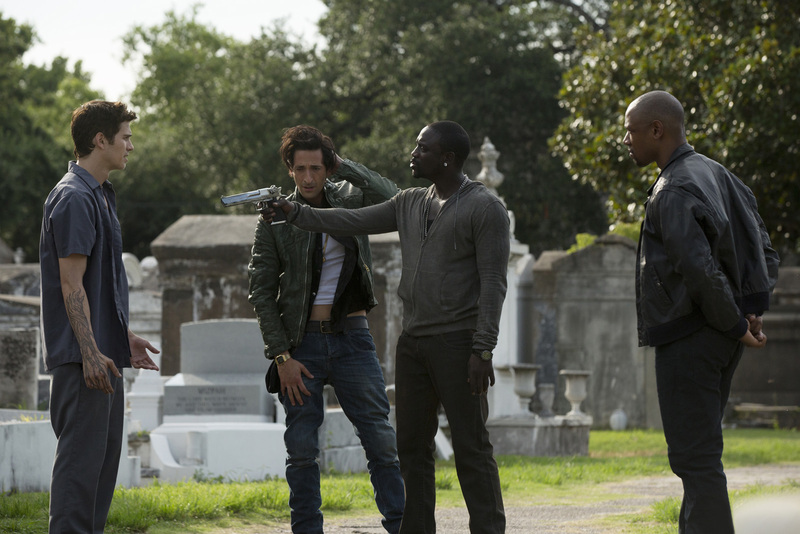 That summer, his creative collaboration with the incredible talents of Adrien Brody and Hayden Christensen resulted in the highly-anticipated action drama "American Heist". Sarik and the creative minds at Glacier Films produced 3 more films within their first year – one of which was a Sundance hit - "Cooties" starring Elijah Wood and Rainn Wilson. 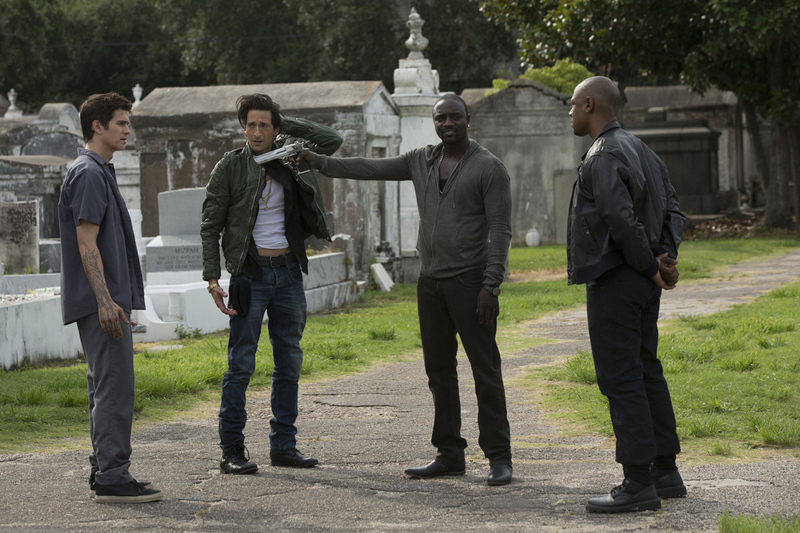 From Crystalsky Multimedia, “American Heist” will open on July 22 in local cinemas nationwide (simultaneous with its US release).